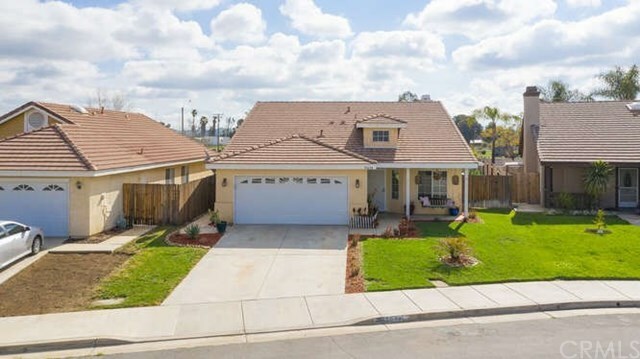 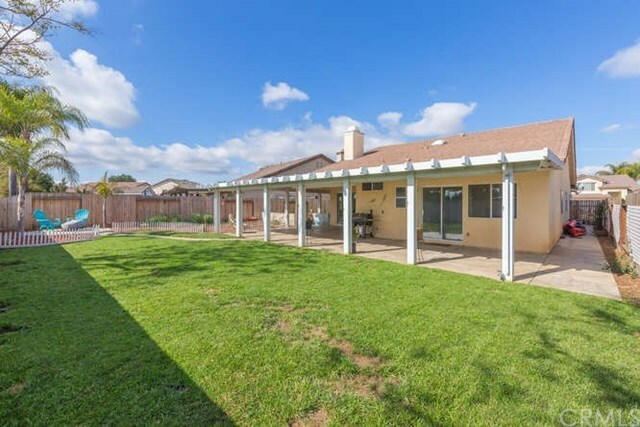 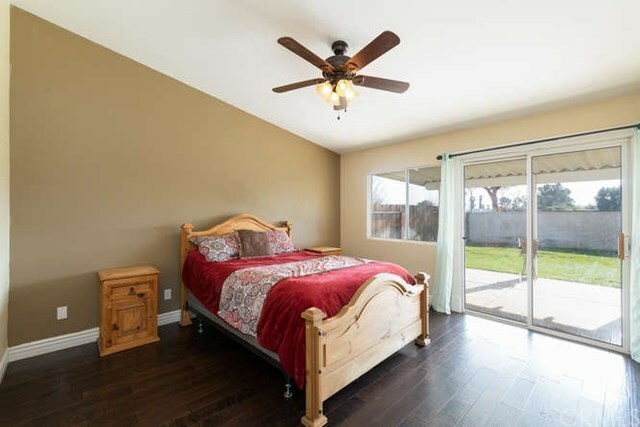 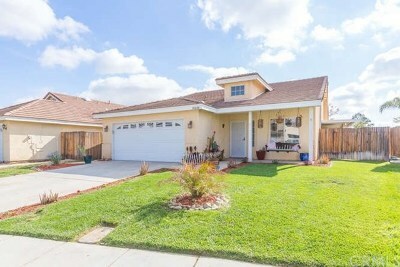 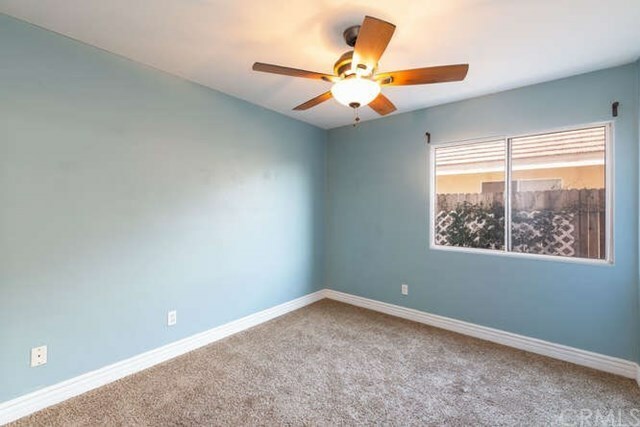 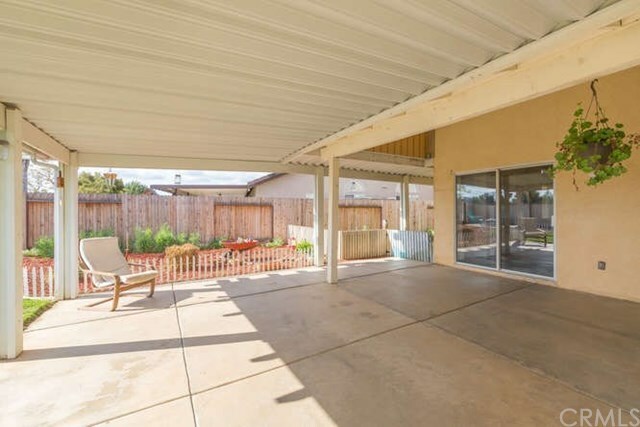 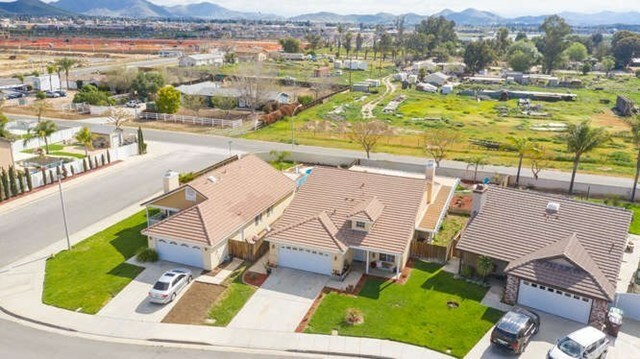 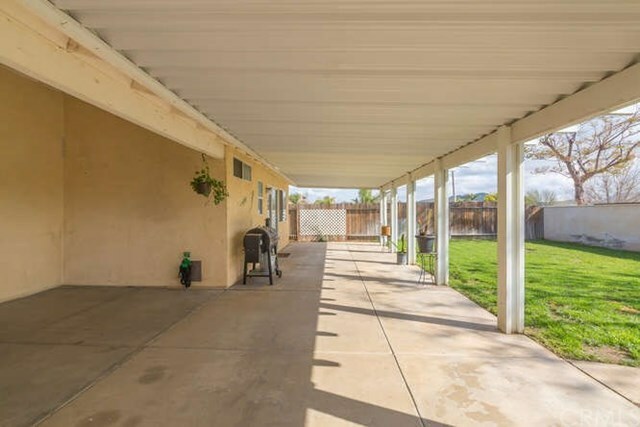 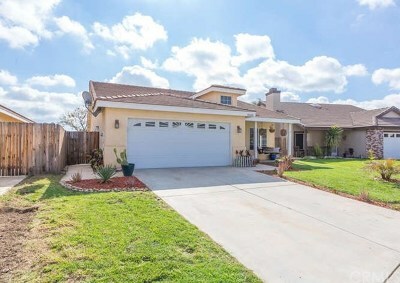 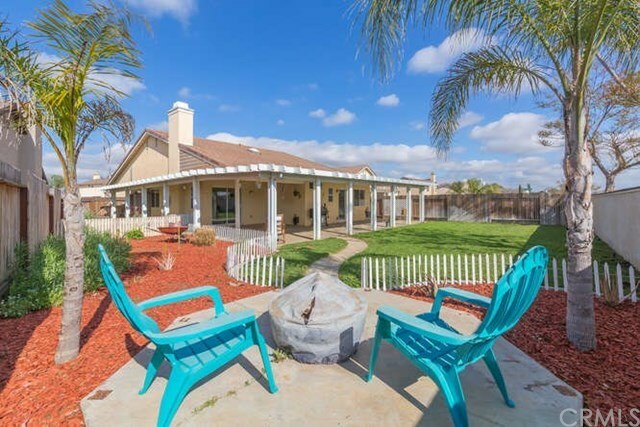 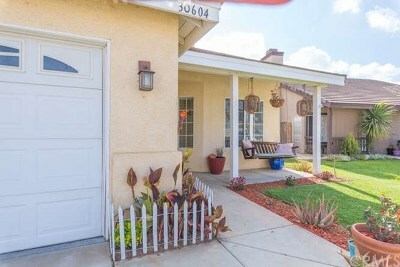 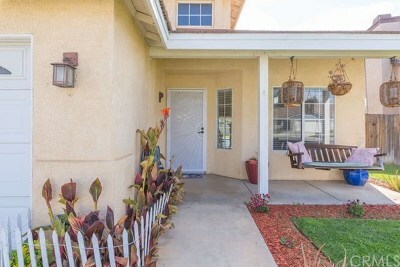 Welcome to this single story family home located in the beautiful city of Menifee! 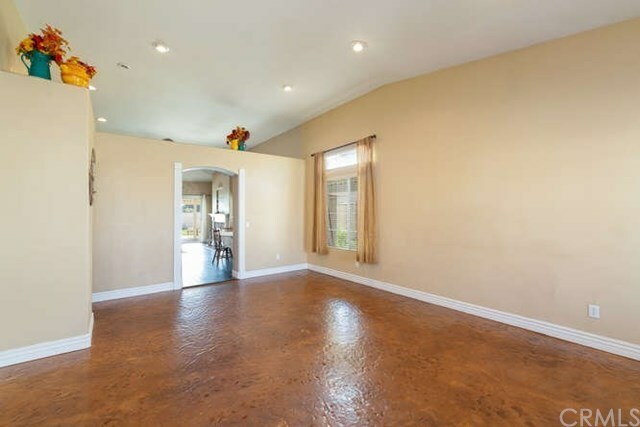 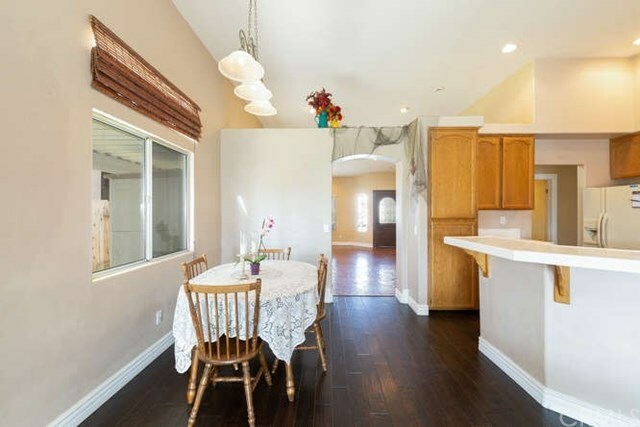 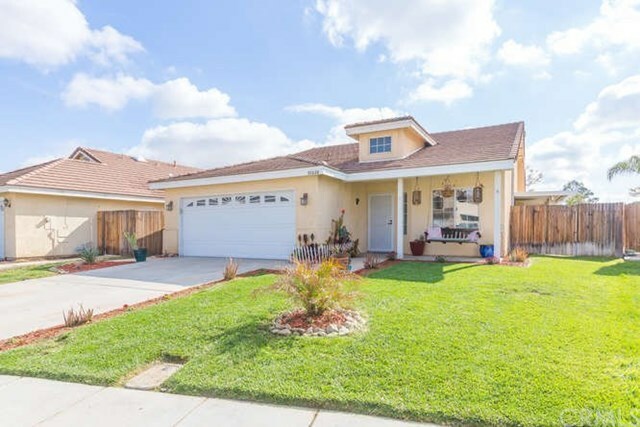 This quiet cul-de-sac home offers a perfect floor plan for a growing family. 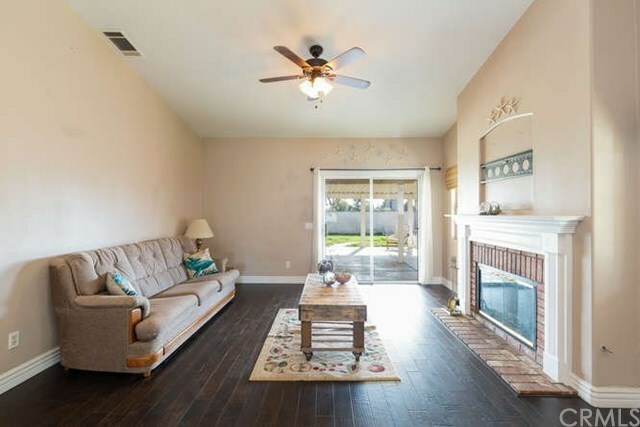 The home features 4 bedrooms, 2 bathrooms, and a formal living room. 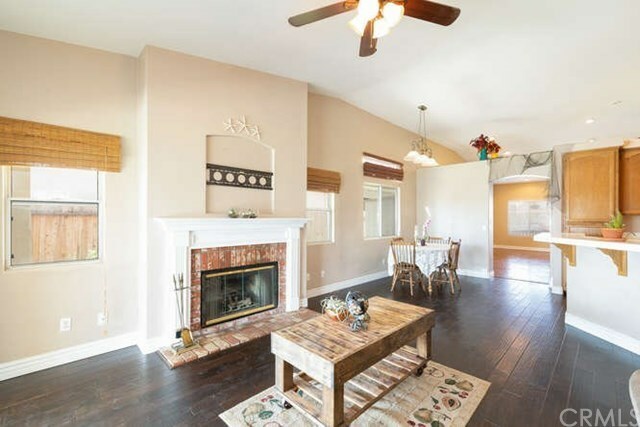 The kitchen is right off the family room and dining area, giving this home an open concept feel and the fireplace sets the mood for those cozy family movie nights. 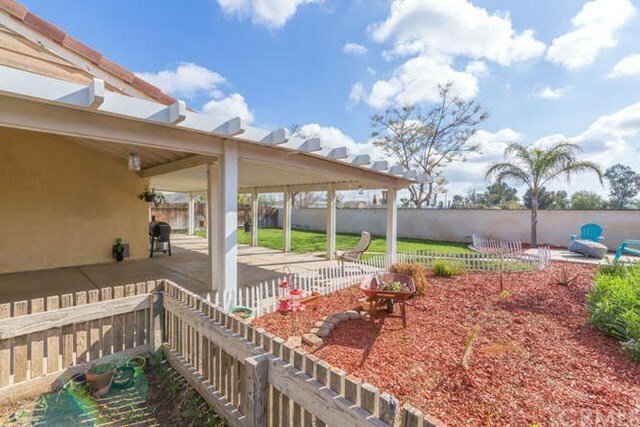 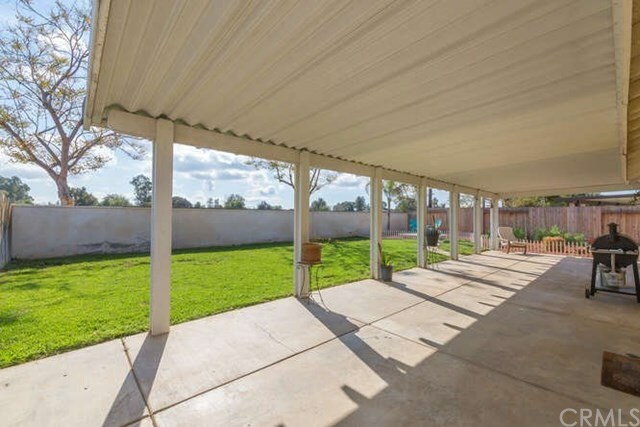 The back yard is perfect for entertaining; it features a large covered patio, a conversational area, elegant landscaping, a large grass area for the kids to play and run around in, and a gated area for a luscious garden. 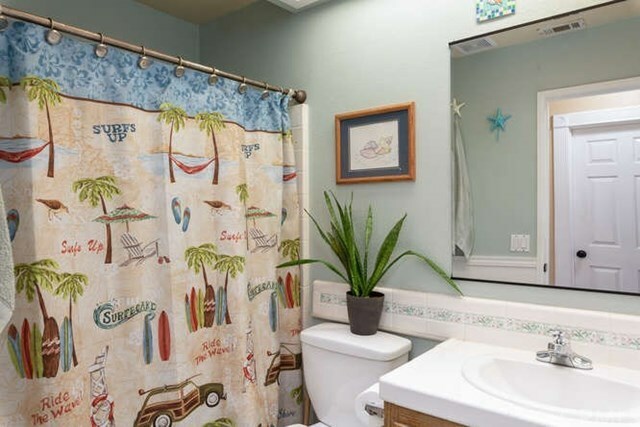 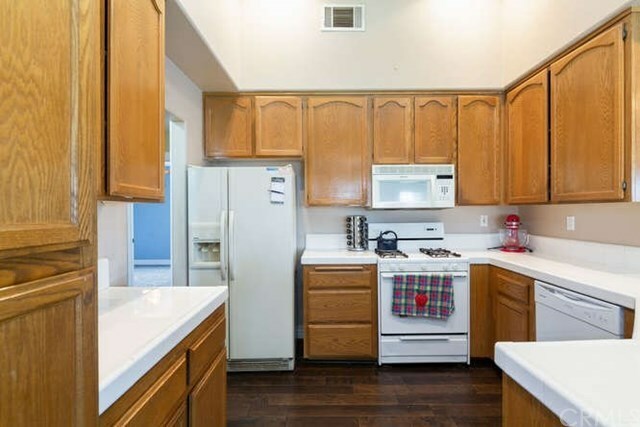 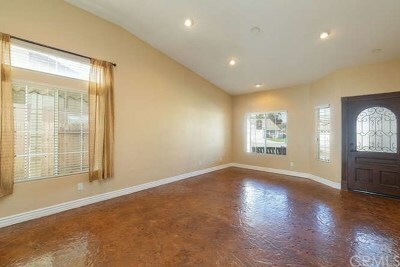 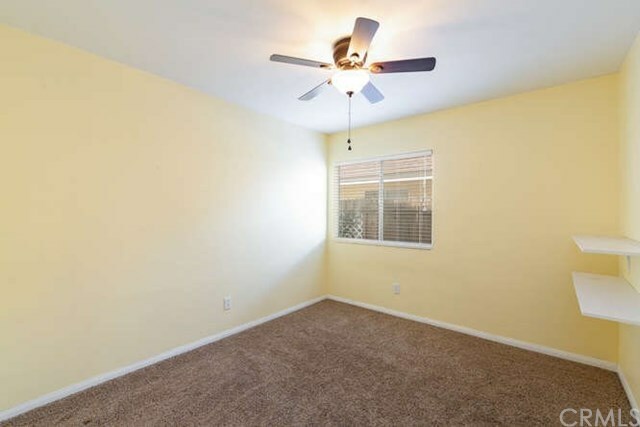 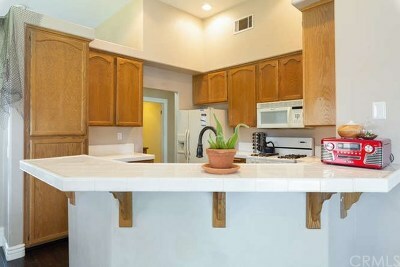 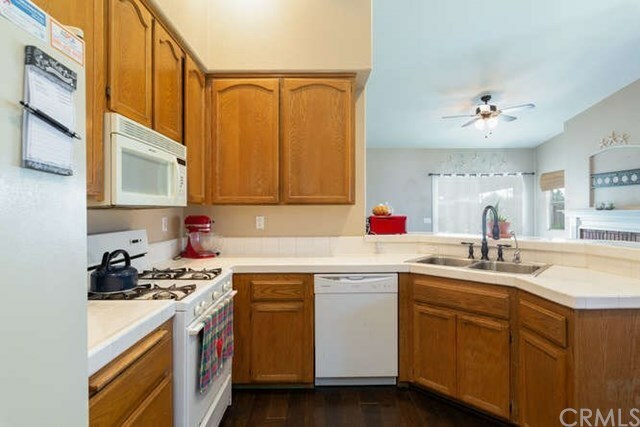 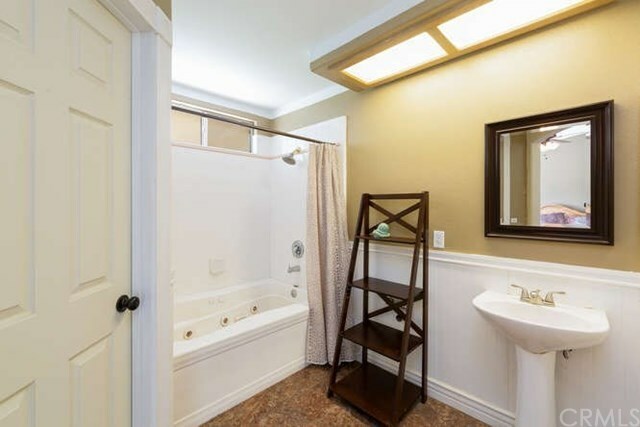 This home is close to schools, shopping centers and is very commute friendly. 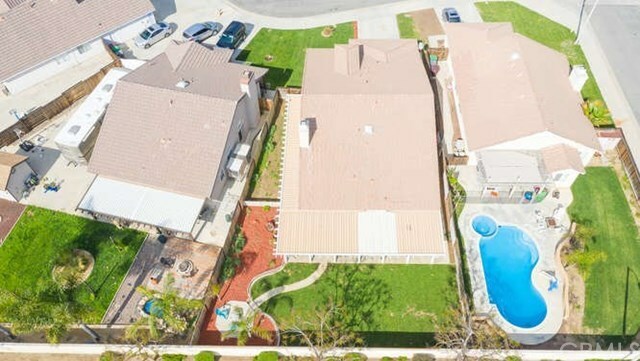 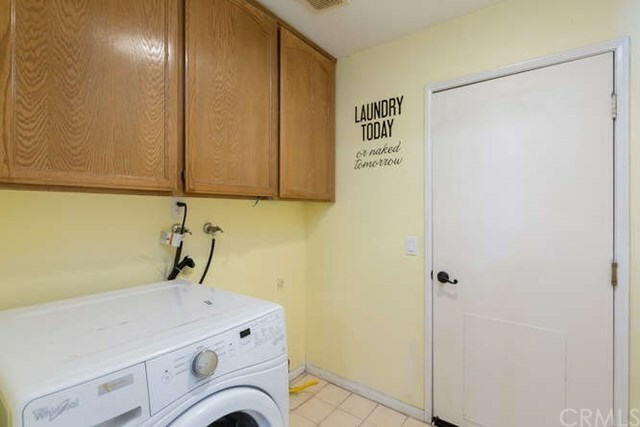 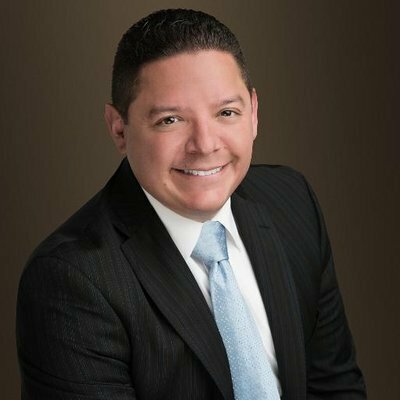 The home is only a short drive to the 215 Freeway. 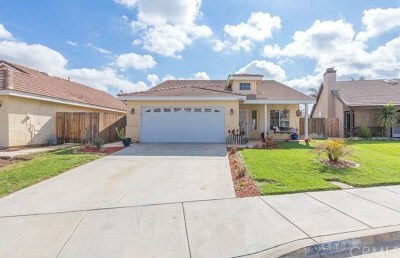 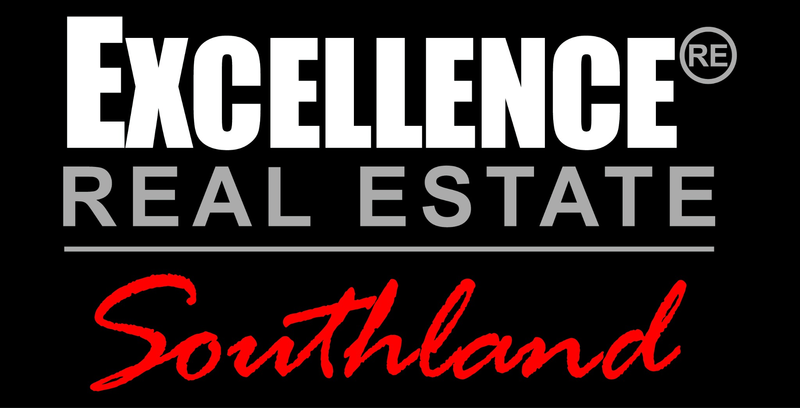 This hard to find one story home will sell quickly!!! Start writing your offers today! 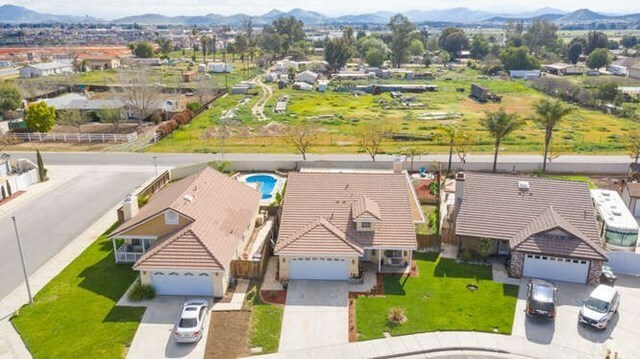 Directions: Cross Streets are La Piedra and Stern Dr.